A diverse and hard-hitting group of musical artists will accompany My Morning Jacket to the Hard Rock Hotel Riviera in Maya, Mexico to kick off the start of 2015 with a string of performances. The experience promises picturesque views, luxurious accommodations, and an all around great time for anyone looking for a little more adventure to go along with live music. 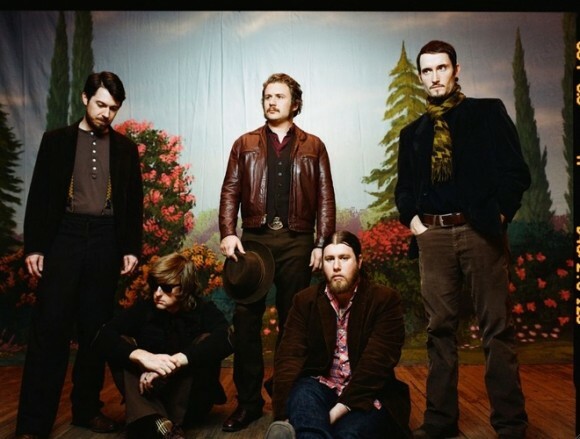 My Morning Jacket has announced One Big Holiday 2015: a four-night concert series, from January 31 to February 4, 2015. They’ll be accompanied by an array of artists, including Band of Horses and Biz Markie. During days between shows at the Hard Rock Hotel Riviera in Maya, Mexico, where the event will take place, guests attending the event will be able to enjoy all the amenities of a five-star resort, or just get a feel for the local area of Maya, Mexico. The full lineup of performing artists is available below, and more details are sure to come.